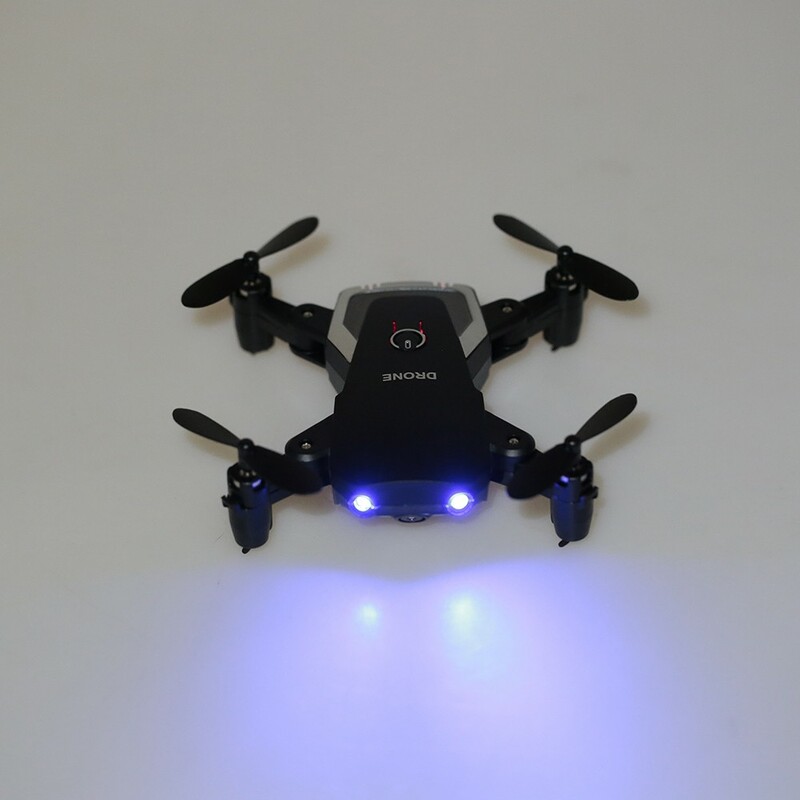 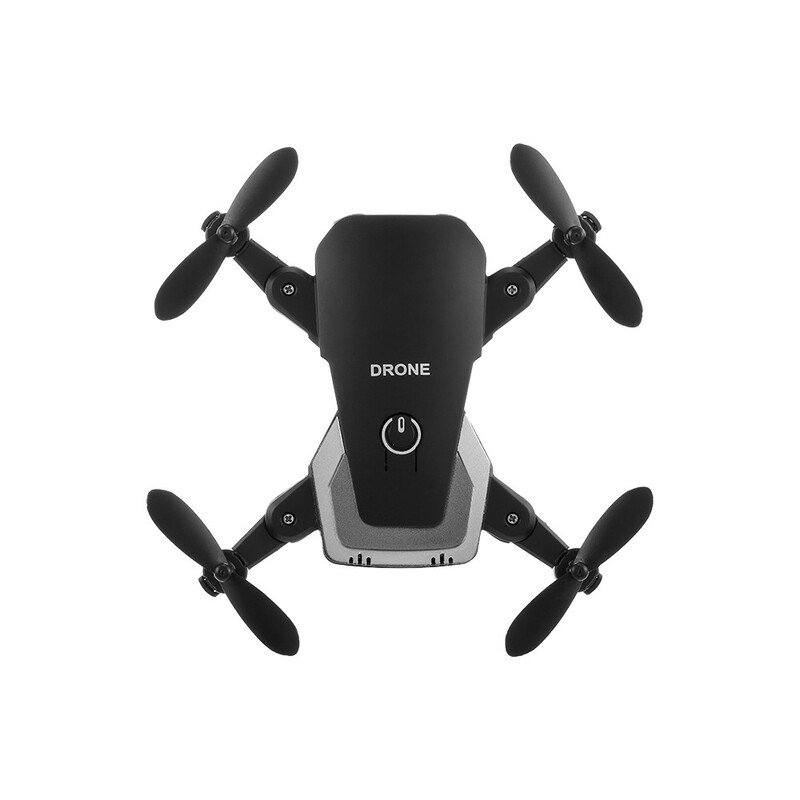 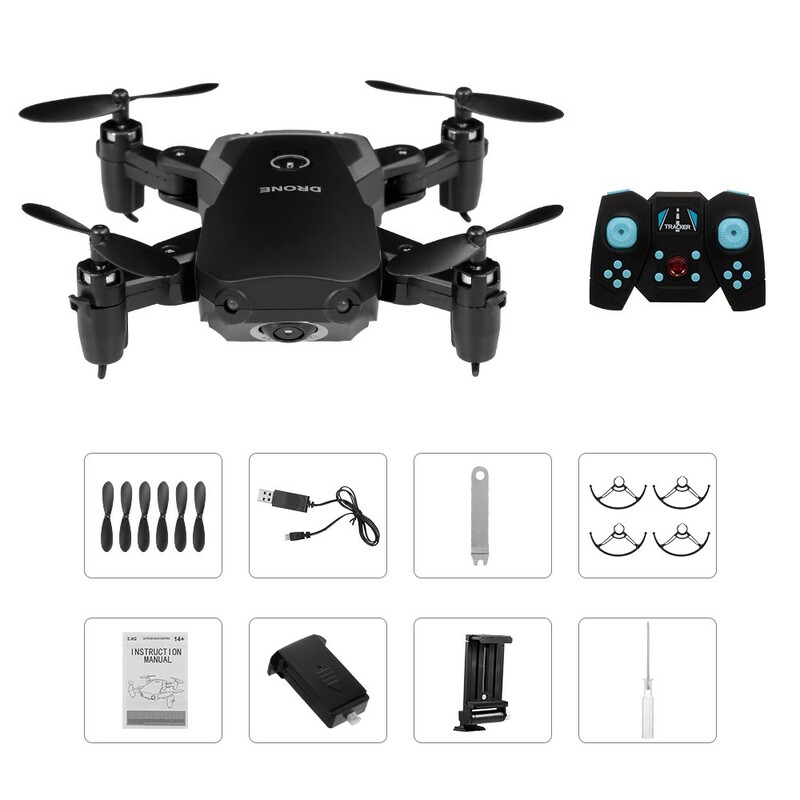 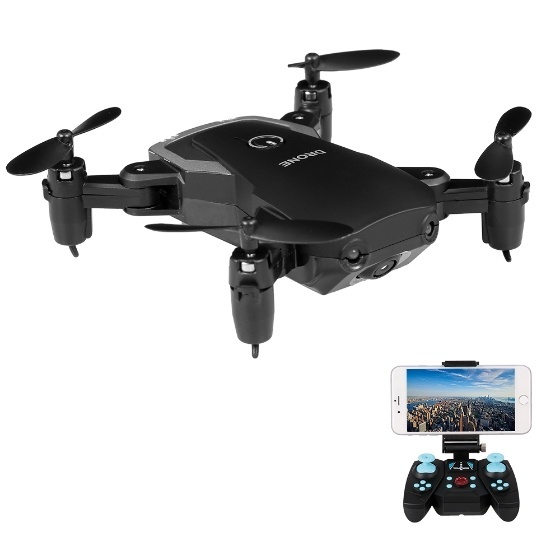 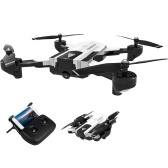 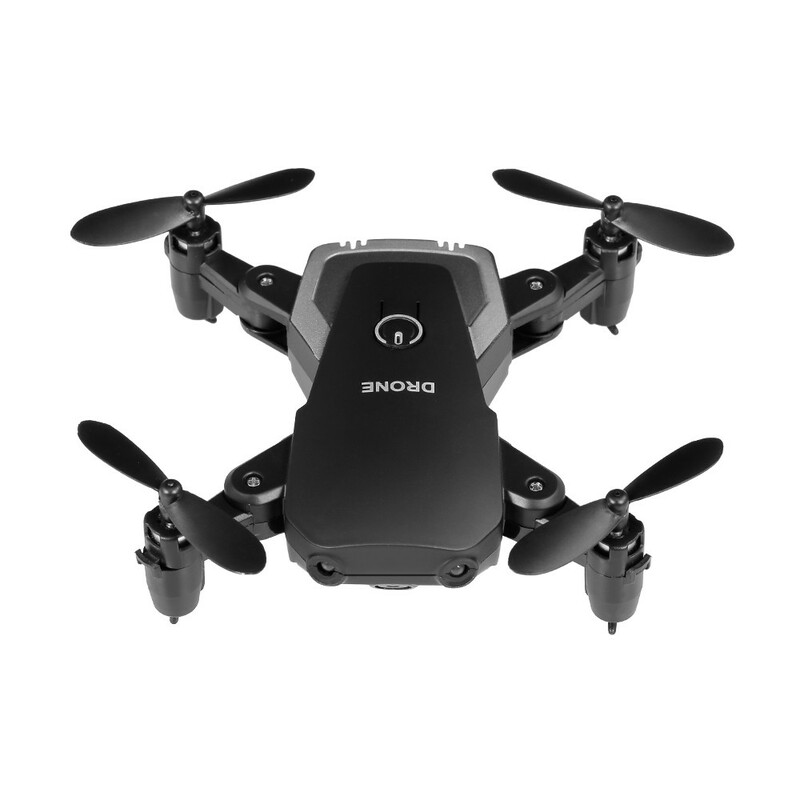 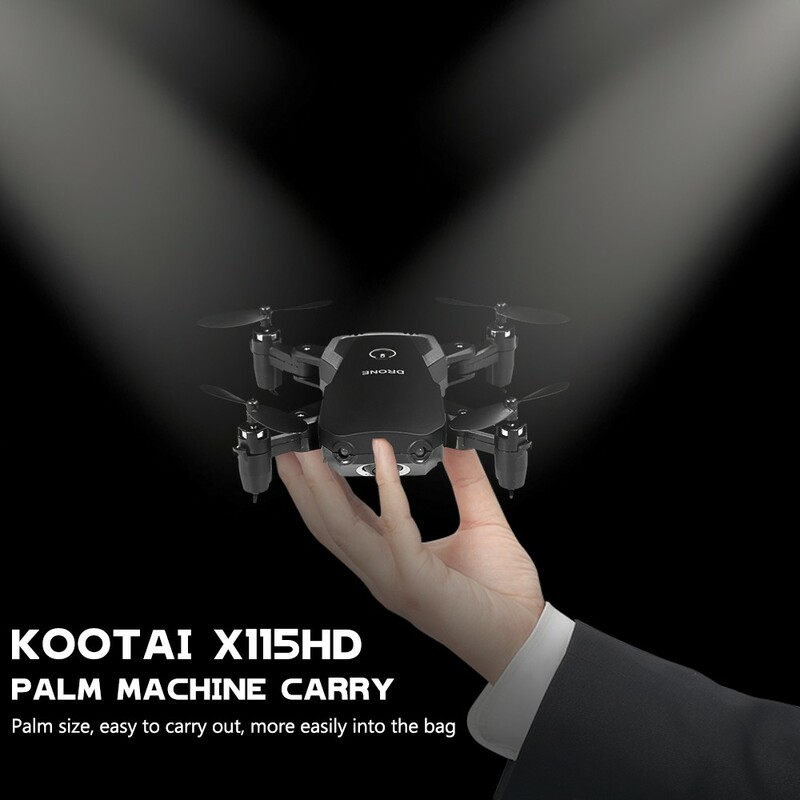 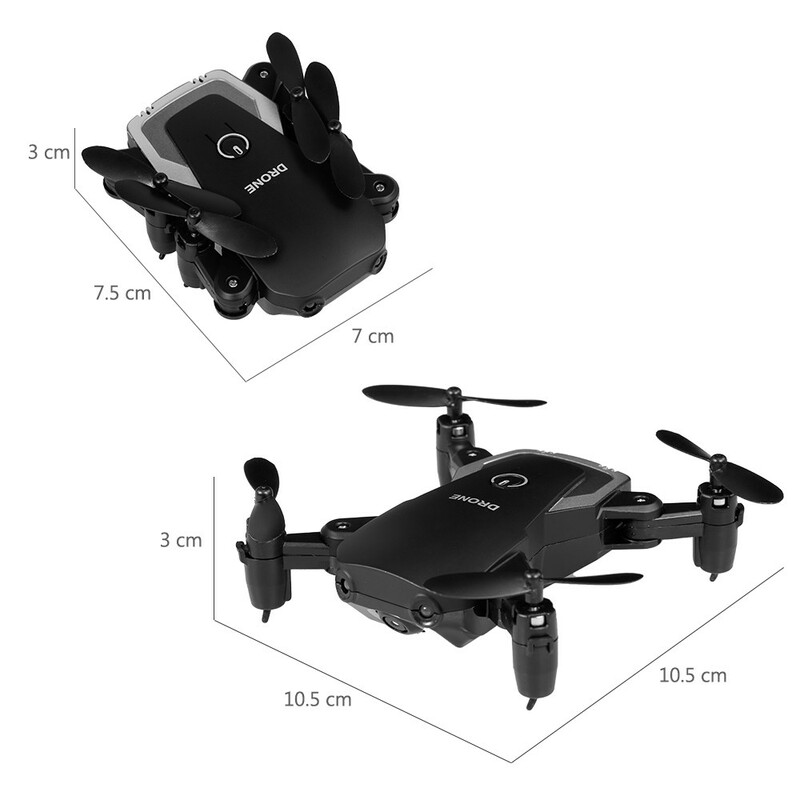 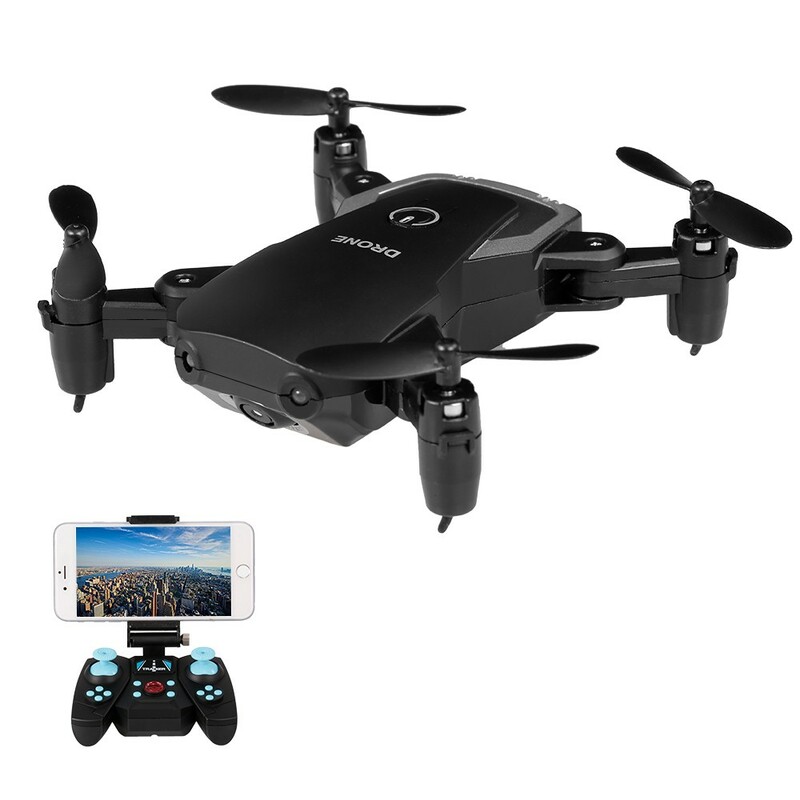 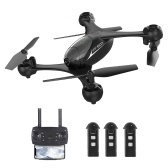 Here, a new drone comes, it is a Wifi FPV Foldable RC Drone, the small size makes it easy for you to operate. 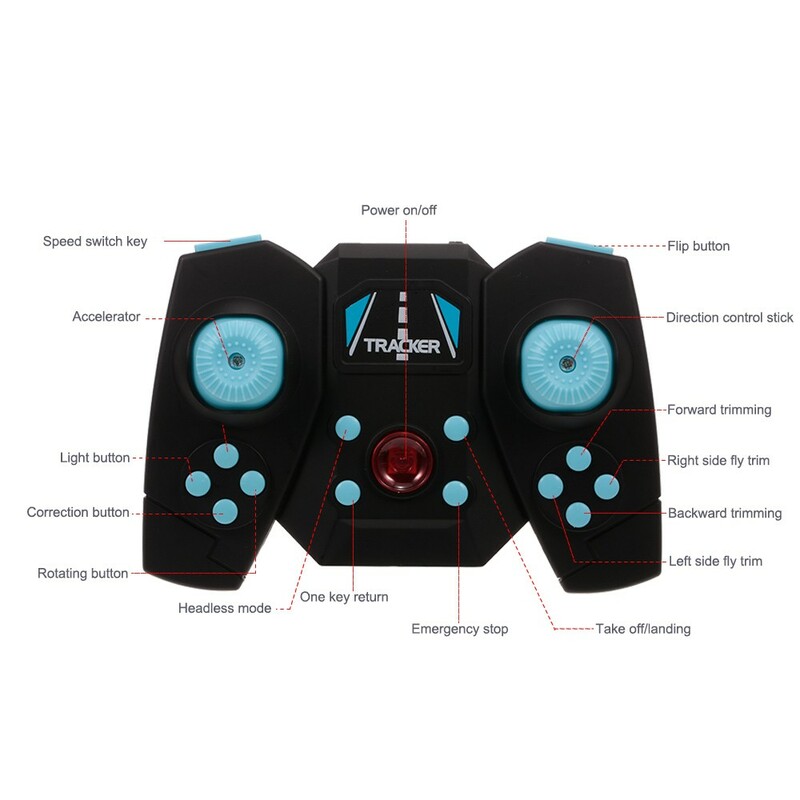 You will love it at the first sight when it comes into your world. 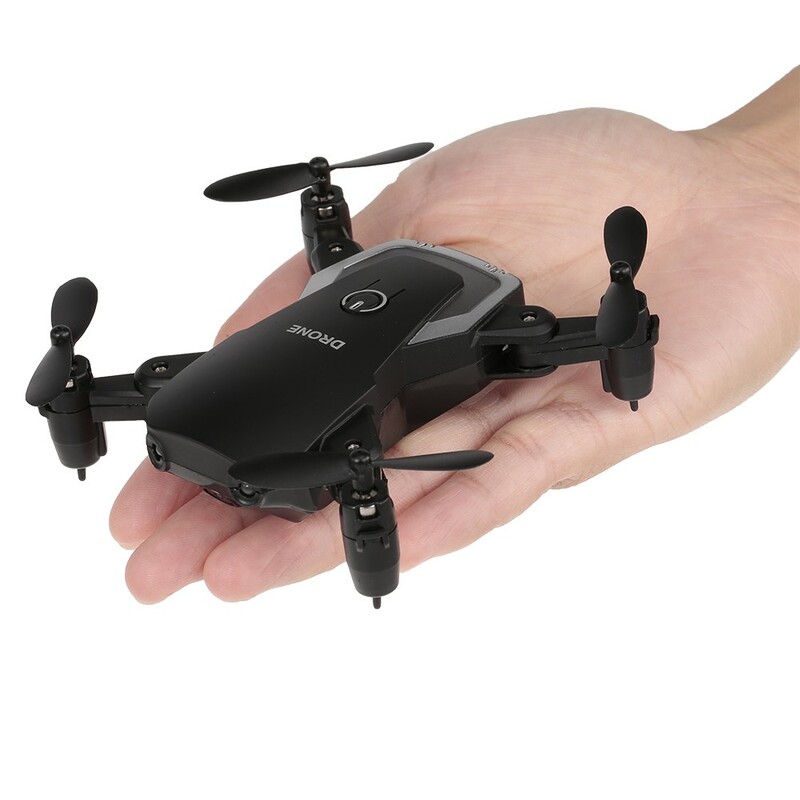 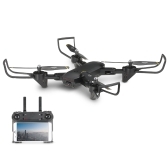 The camera has use a 720P WiFi FPV camera, and you can take clear pictures and videos by your fingers. 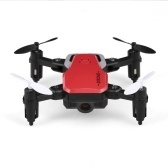 It is the best choice for your kids, come on, do not hesitate, take it home. 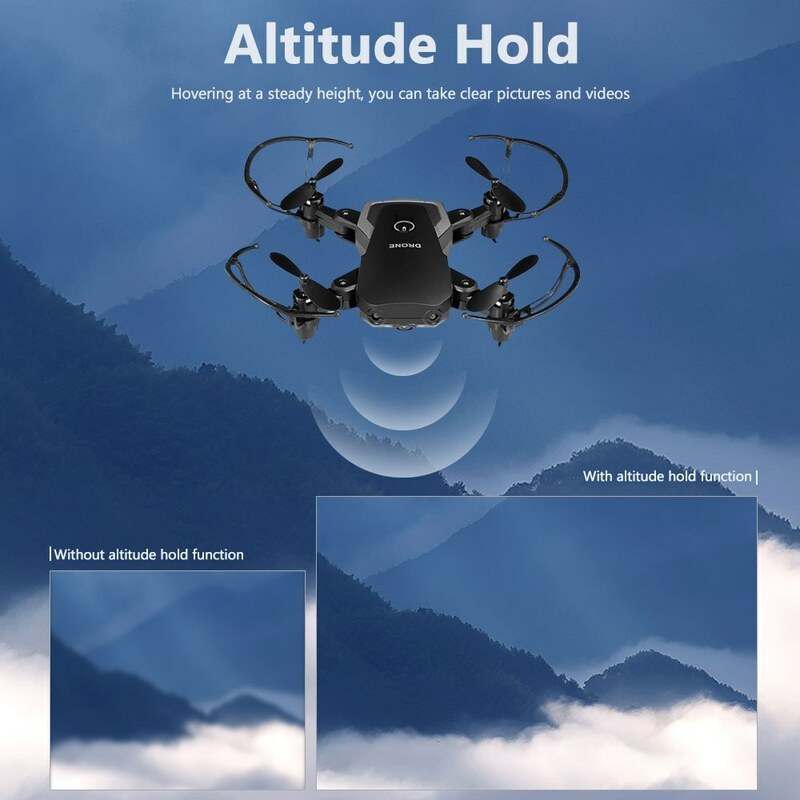 Warm notice: You can change the angle of the camera by your hand. 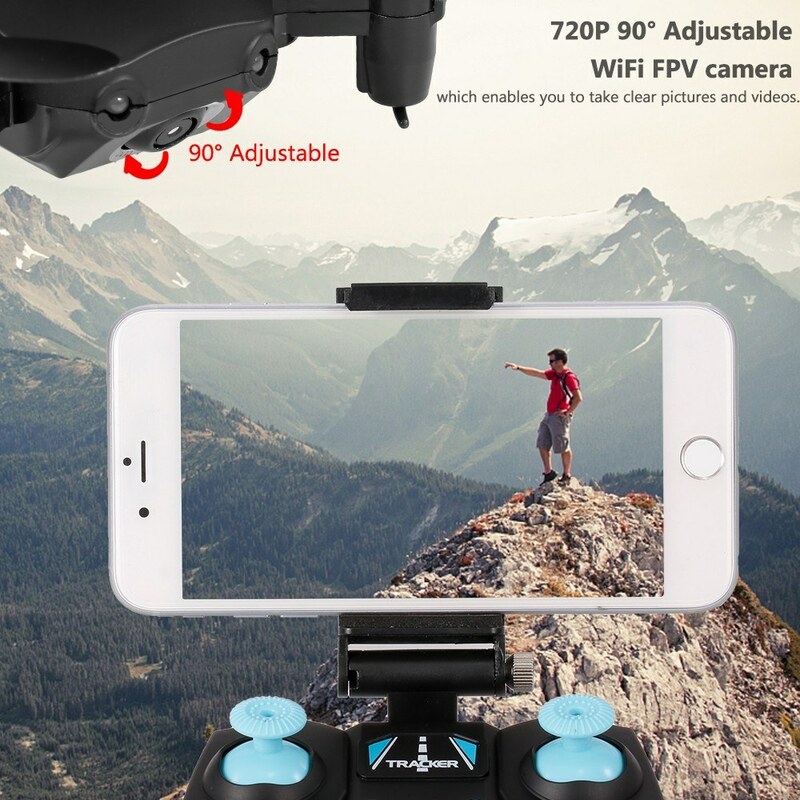 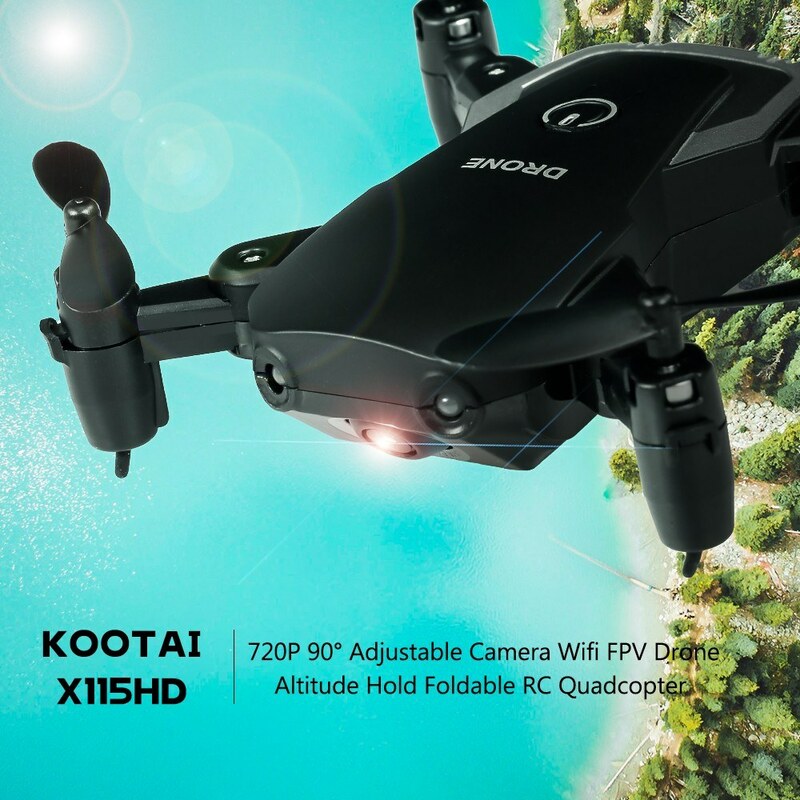 With 720P 90° Adjustable Camera and Wifi FPV, you can enjoy the real-time viewing right from your remote control. 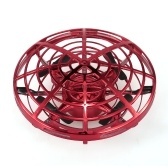 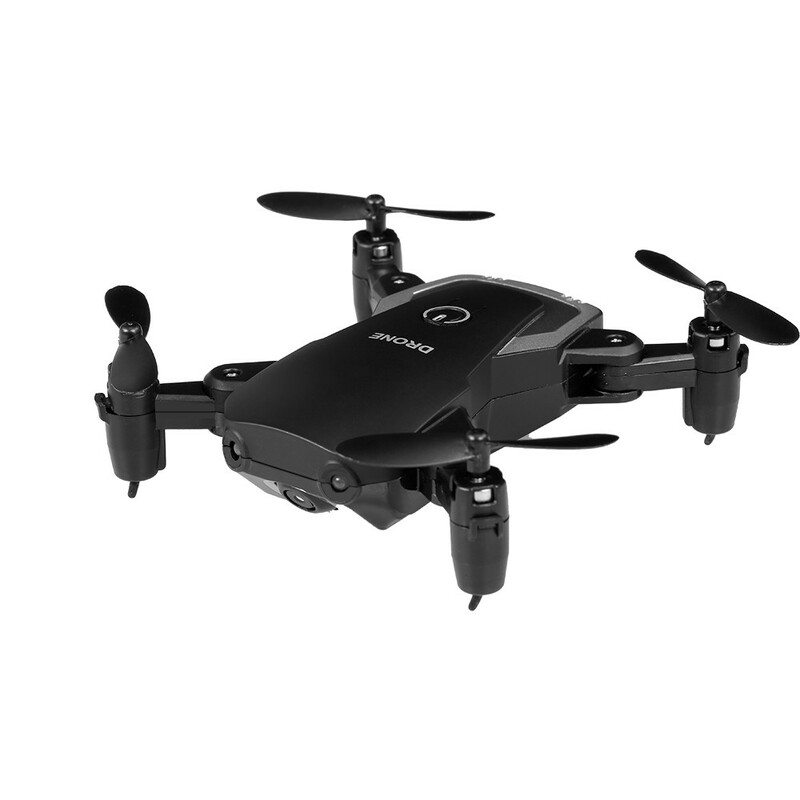 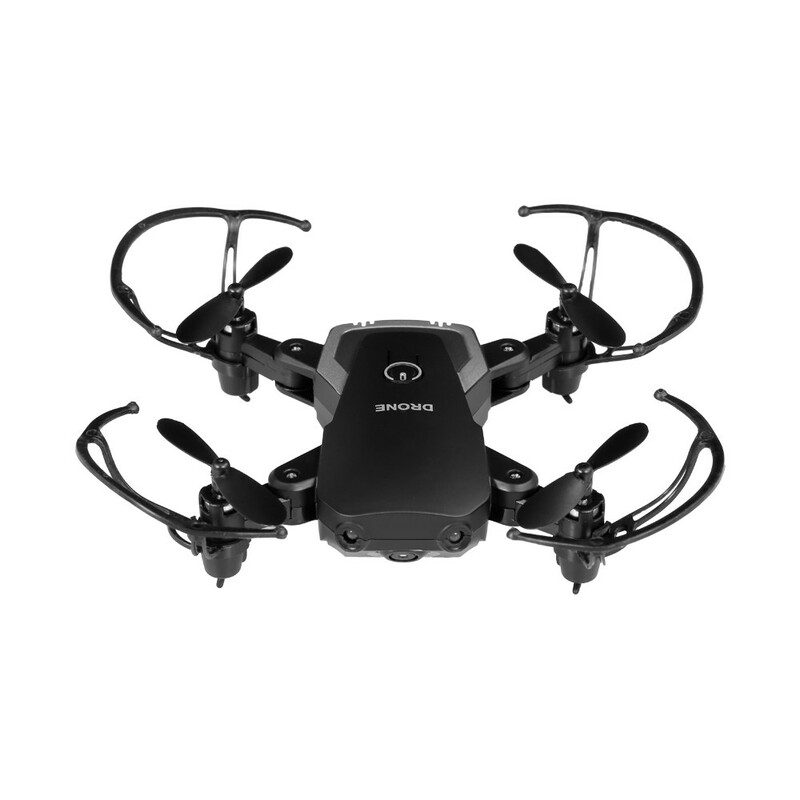 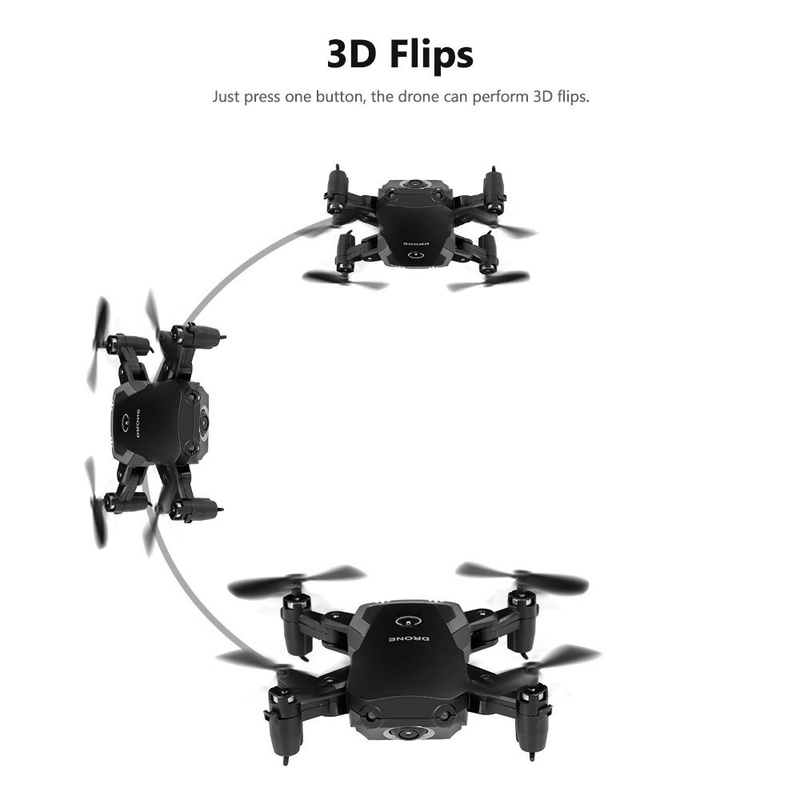 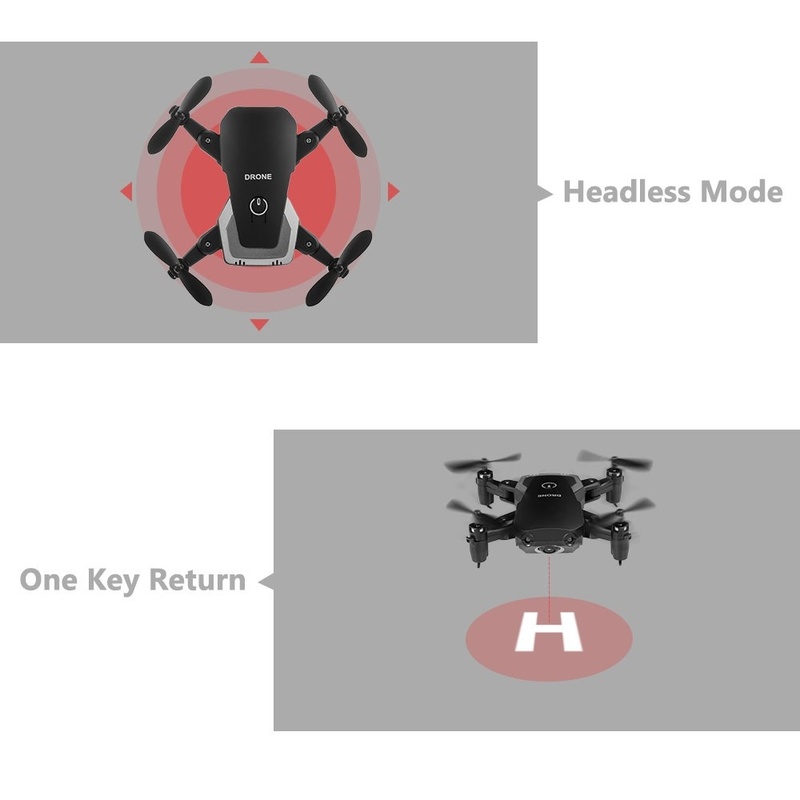 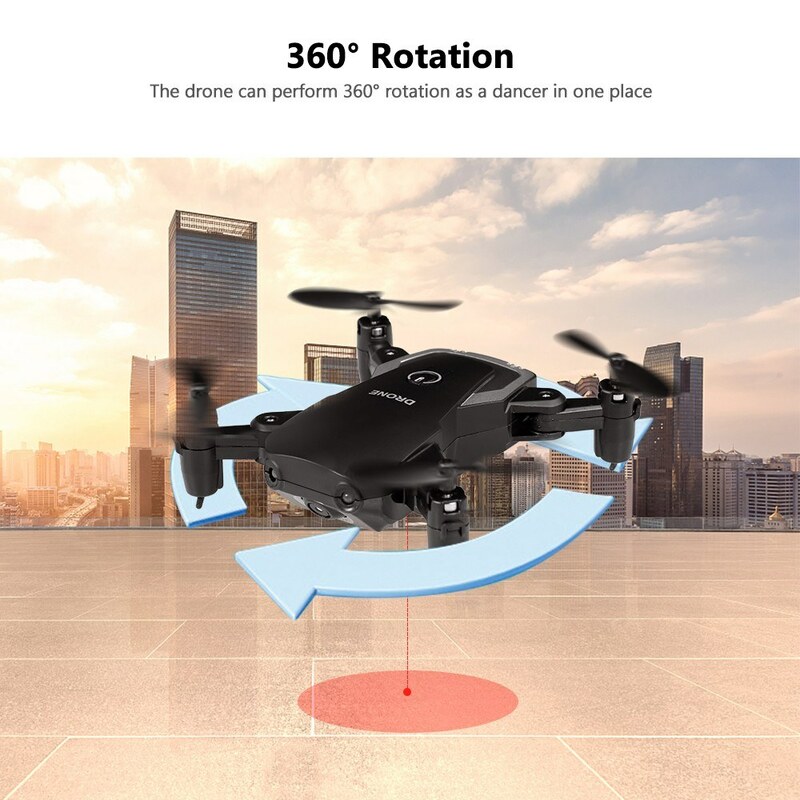 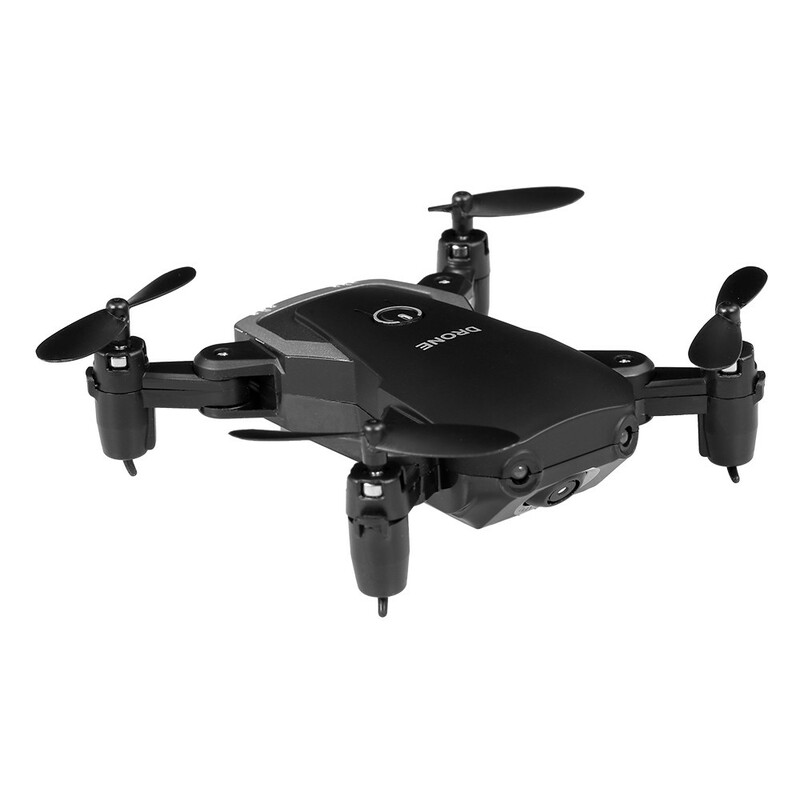 The drone can easily perform 360° rotation and 3D flips in the sky.